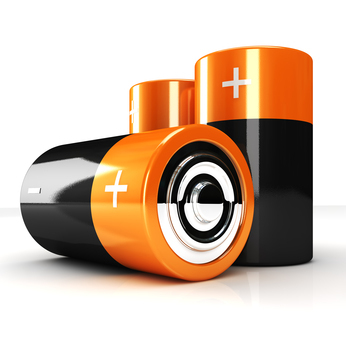 Battery Guys specialises in the design and manufacture of custom battery packs and strives to ensure that its customers are offered complete battery solutions for today’s demanding electronic market. Our company offers services such as battery repacking of power tool, laptop, video camera, cordless telephone and all general batteries as well as battery testing. We don’t offer just batteries, but are true battery experts and offer a full turnkey solution for your battery requirements.